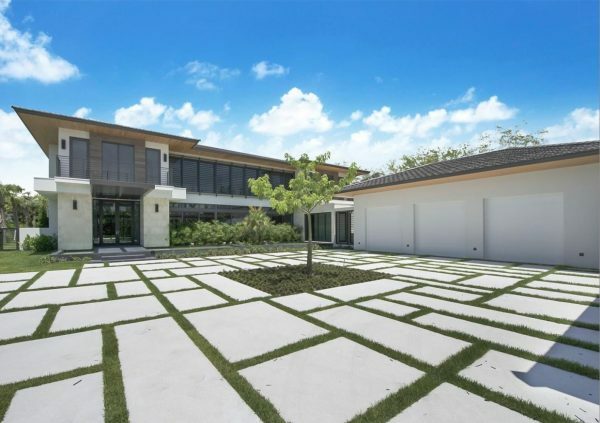 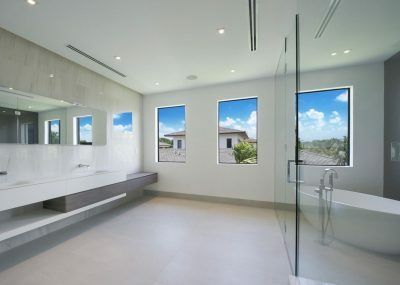 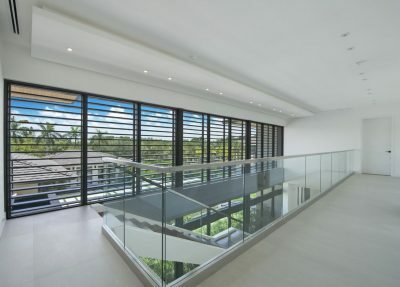 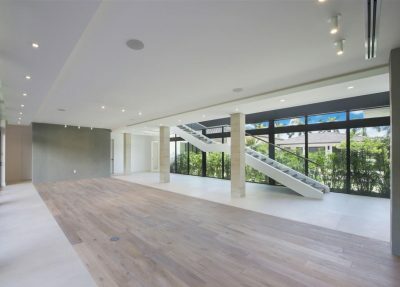 A luxurious Contemporary home located in the heart of Pinecrest. 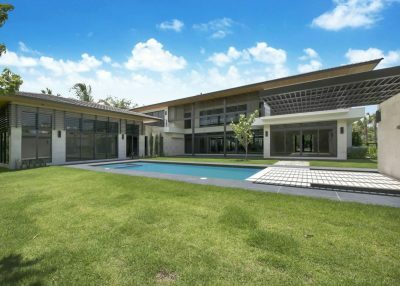 This house is built on a 1-acre lot and features a 3-car garage, pool, movie theater, lush landscaping, and a separate guest house with a bedroom and a full bathroom. 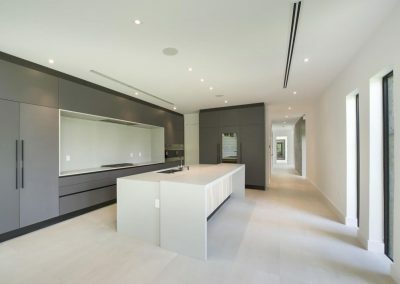 This home is a smart home and so much more.